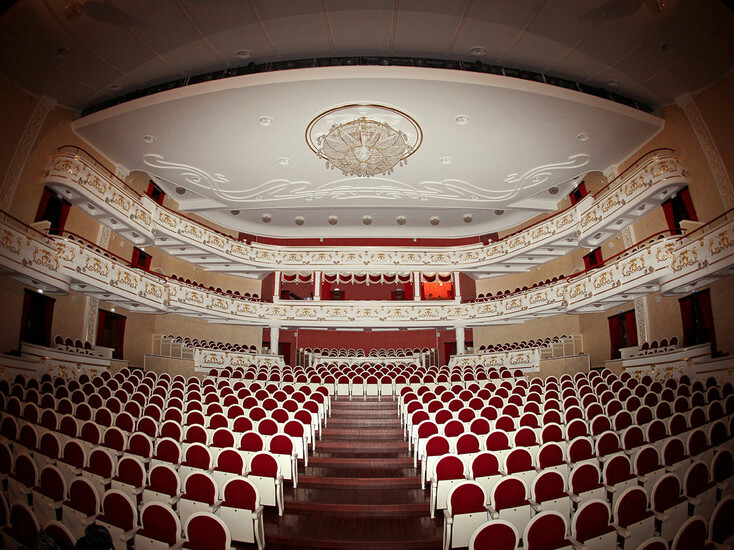 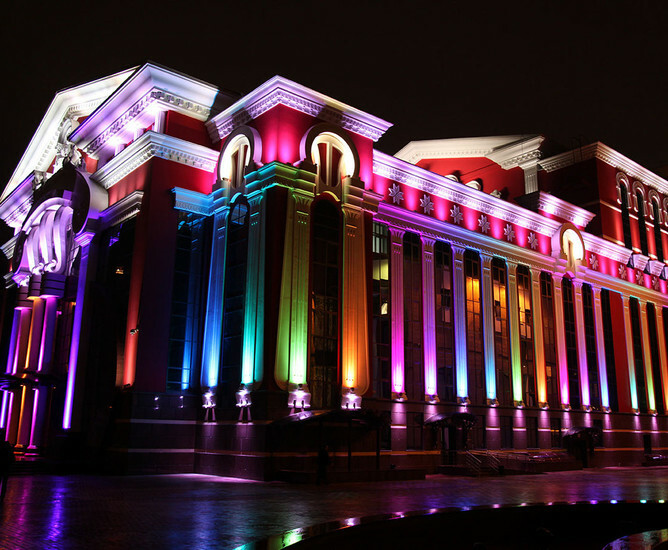 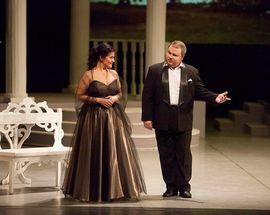 The history of the Saransk State Music Theatre began in 1935. 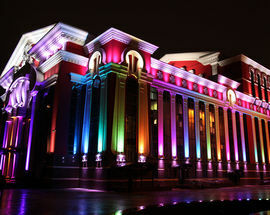 And today it is one of the most famous Mordovian culture venues. 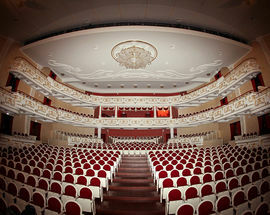 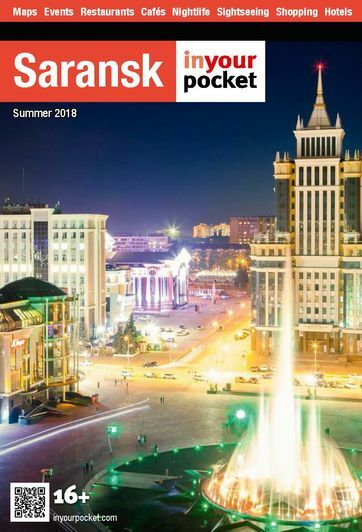 Locals and guests of Saransk come here to enjoy operas and operettas, ballets and musicals, musical comedies, culture festivals and other events.